In a response to the Election Commission (EC), the Ministry of Information and Broadcasting (I&B) said that NaMo TV is an advertisement platform launched by DTH service providers, which does not require government approval. The I&B ministry has also further added that NaMo TV is not a regular channel and does not figure in the official list for approved channels, as mentioned by a source to news agency PTI. The I&B ministry further told the Election Commission that as per the existing norms, no approval is required from it to run such an advertising platform. It is now up to the EC to take a call on whether NaMo TV violated the model code of conduct after perusing the documents filed by the ministry. 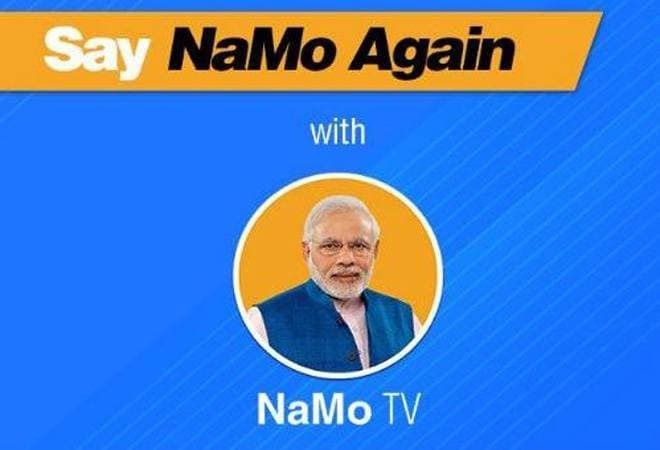 NaMo TV is a channel or ‘special service’ that airs Prime Minister Narendra Modi’s election speeches every day and publicises various policy initiatives by him. The channel has Modi’s image and initials as the logo. It is being hosted on all major DTH platforms. On April 2, Congress and AAP filed a complaint with the EC against NaMo TV and asked how the channel was launched after the model code of conduct came to force. Following this development the EC sought a response from the I&B ministry. Earlier the Election Commission had also written to Doordarshan seeking response on how it ran a live broadcast of Modi’s public address ‘Main Bhi Chowkidaar’ on March 31.